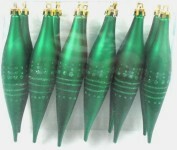 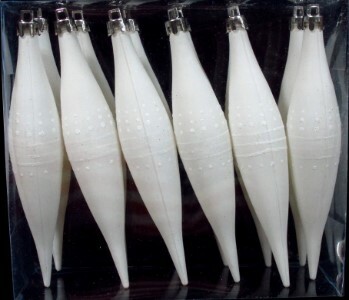 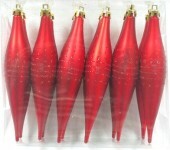 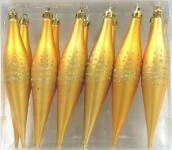 These traditional 6" white finials ornaments are a classic for any home or business. 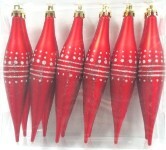 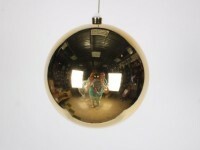 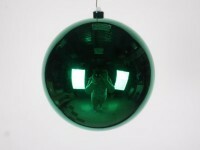 These ornaments will create a warm, festive tone in any area. 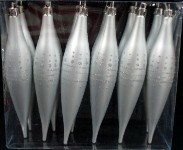 This pack contains 12 matte glitter enhanced finials.